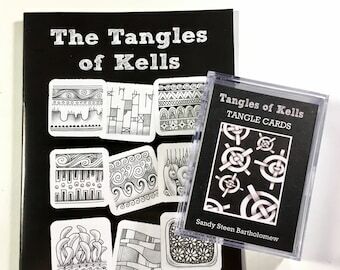 Inspiration Sketchbook #1: The Tangles of Kells is now available as a printed book! 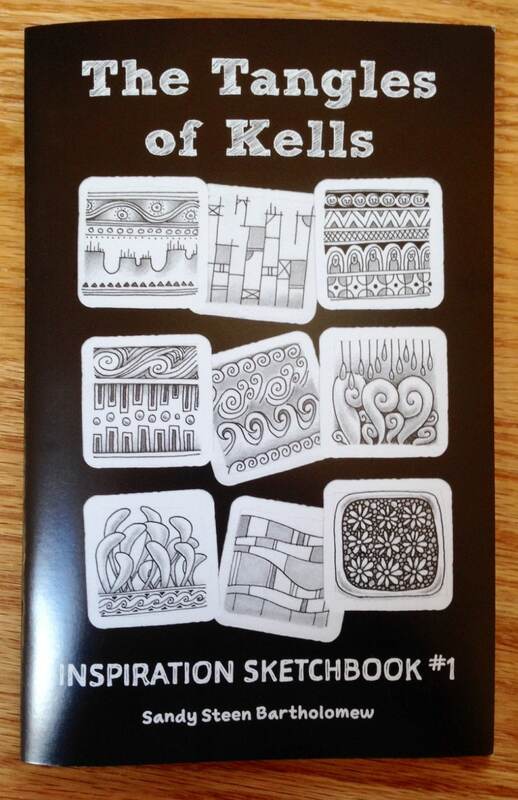 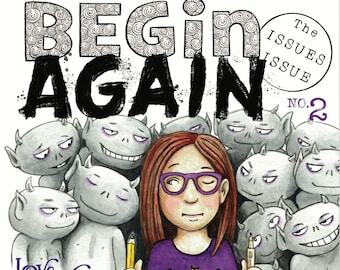 Just under 30 pages, filled with great ideas for tangling or doodling. 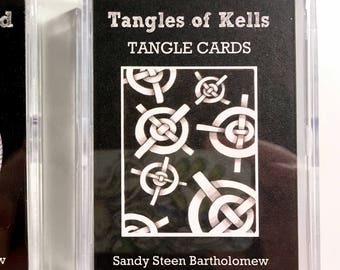 Each tangle (pattern) is clearly shown in steps and there are many ideas for how to use the patterns as well. 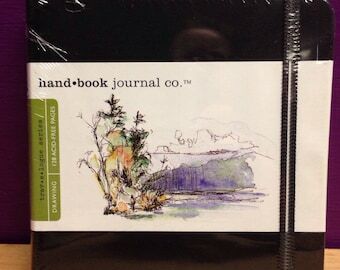 The sample images show the front cover and two of the two page spreads.